Is your company active on Instagram? Want to host a contest to build excitement about your business? 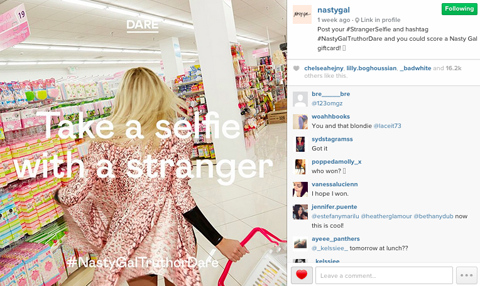 Instagram makes it easy to run quick contests that engage your audience and build your fan base. In this article you’ll discover four simple steps to host Instagram contests that build buzz for your brand.